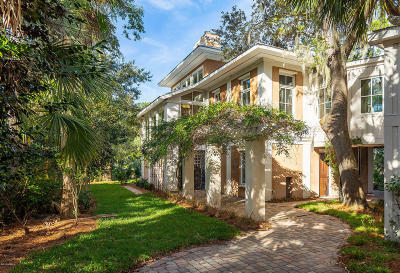 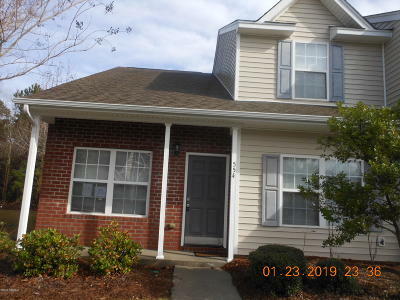 Beaufort SC Foreclosures, REO Homes, and Bank-Owned Properties for Sale - Listings include Foreclosed Single Family Homes, Condos, Townhouses, and Houses for Sale, as well HUD, REO, and recently Bank-Owned Properties, commonly referred to as Distressed Properties or Cheap Homes. 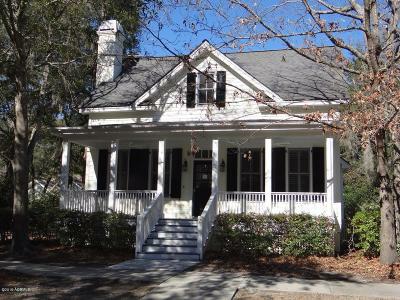 Contact our team of skilled Real Estate Professionals in our local office at 910 Charles Street, Beaufort SC 29902 or call (843) 521-2022. 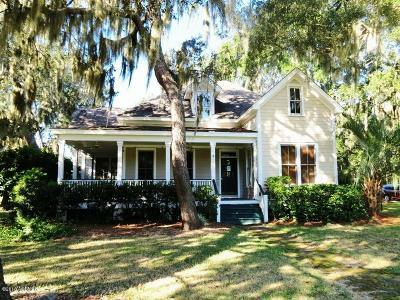 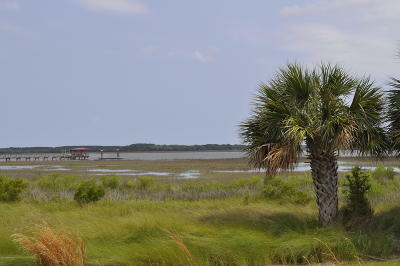 The above Real Estate Listings are Foreclosures, REOs, Bank Owned, and Distressed Homes for Sale in Beaufort SC. 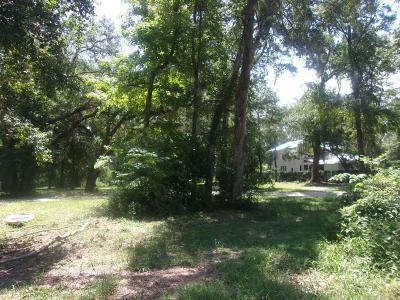 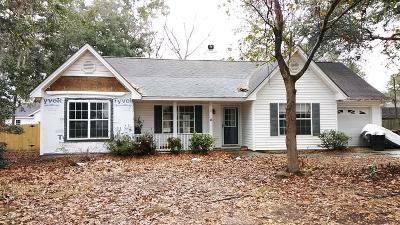 The Properties include Single Family Homes, Houses, Condos, Mobile Homes, and Land.